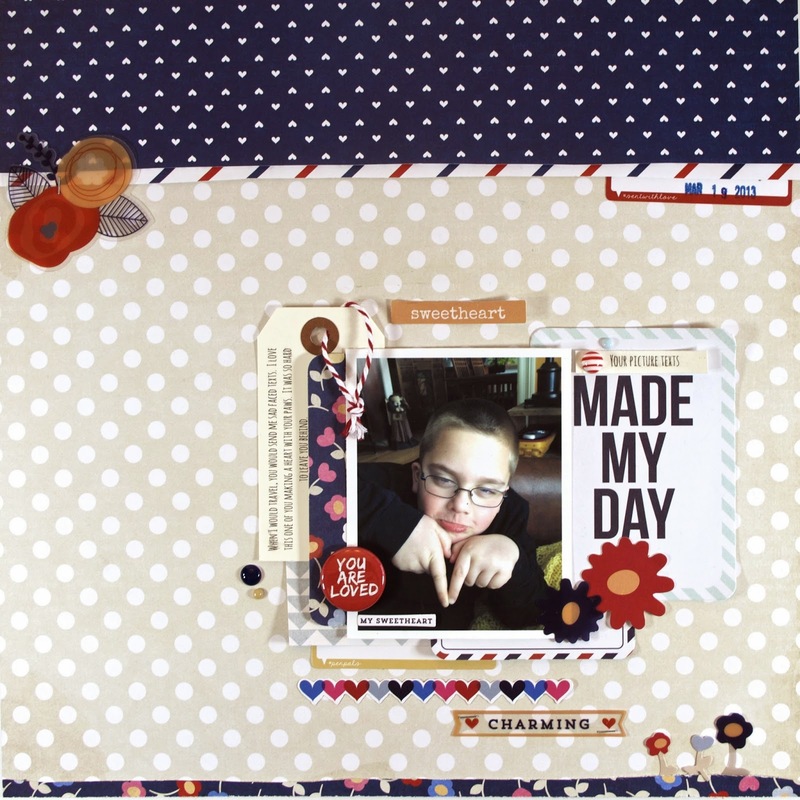 Good mooring eP fans, Mary-Ann here, sharing a layout created with July's KOTM. We are having so much fun gathering together in Exeter, NH and sharing creations with new friends via Facebook. There is some really inspiring work being created. You should drop by the eP KOTM FB page and click LIKE it! We would love to have you as a fan. Were only have a couple spots open so go and see if it is good fit for you..... HERE!!! Don't panic when you see $75 that is for a three month subscription of $25 each. So here it is below. Below are a few different angles of the page. 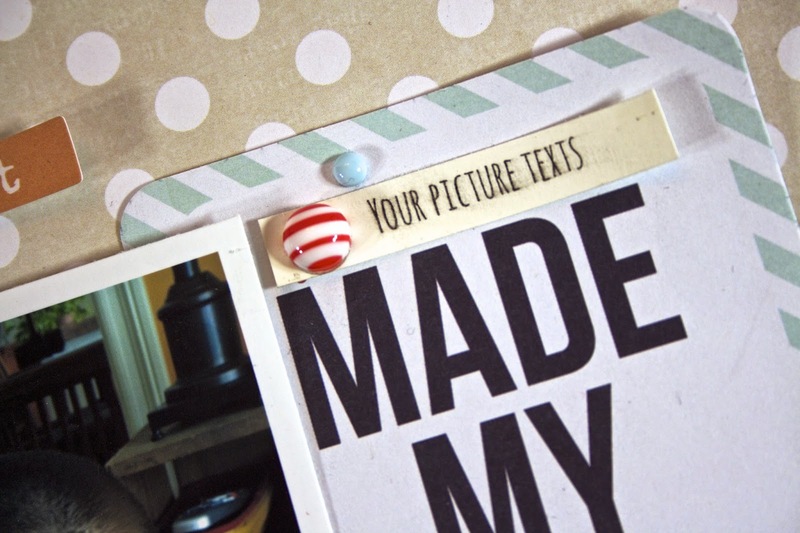 I loved this Project Life card that was included in the kit. I just can't remember what it said at the top, so I covered it with my own sentiment. This was a super fun layout to create. I have also created several others. Those will be on the eP KOTM Facebook page. Head over and check them out. what a wonderful page! 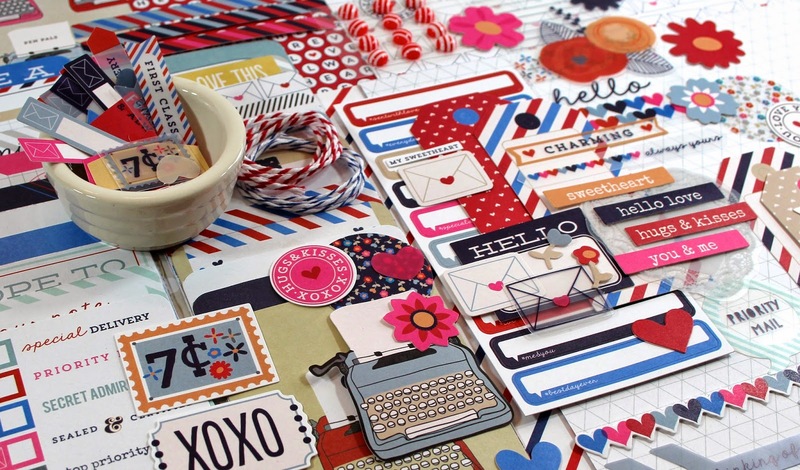 love the black and tan dotted papers and little row of hearts! 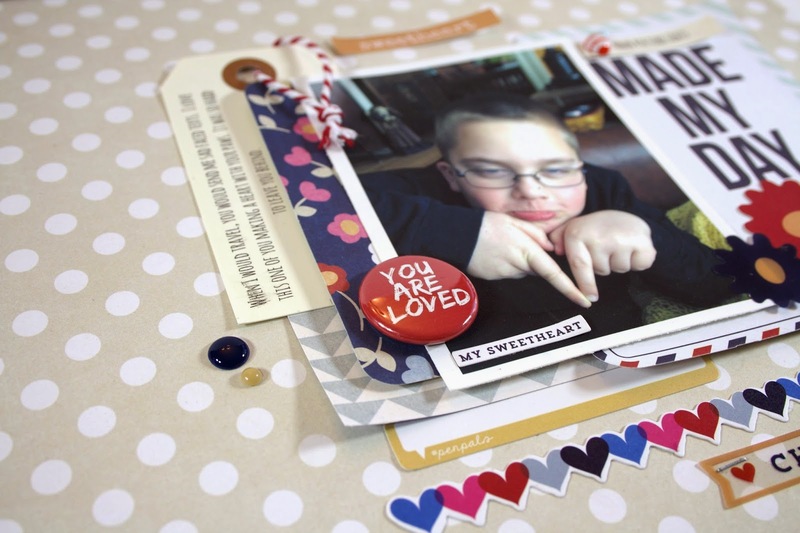 Darling LO and Fabulous kit, Mary Ann! LOVE the memory this photo and page will bring in the years to come!